Meet the eminent Leadership Team that drives HDFC Sales Pvt. Ltd. to serve with humility and achieve all goals with passion and spirit. 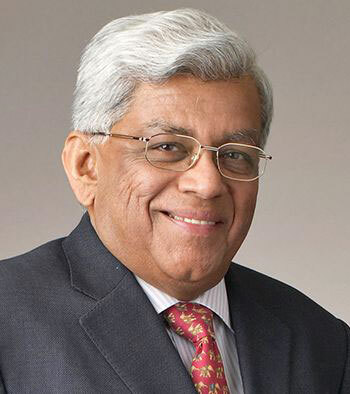 Mr. Deepak S. Parekh is the Non-executive Chairman of the Housing Development Finance Corporation (HDFC Ltd.). He is a Fellow of The Institute of Chartered Accountants in England and Wales. 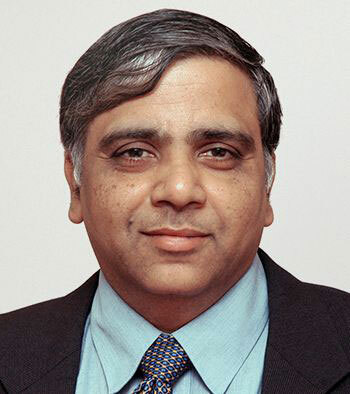 He joined HDFC’s senior management in 1978 and was inducted as a Full-time Director of HDFC in 1985. Subsequently, he was appointed as the Managing Director of HDFC (designated as Chairman) in 1993. He retired as the Managing Director, on 31 December 2009. He was appointed as a Director of HDFC, liable to retire by rotation, by the shareholders of HDFC at its AGM held on 14 July, 2010. He is a director on the boards of prominent companies in India. 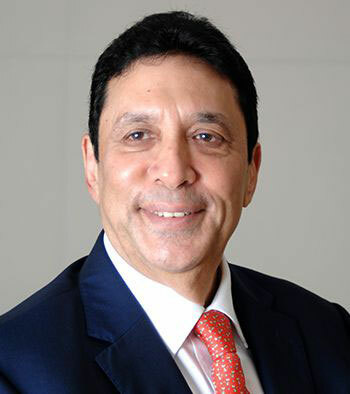 Vice Chairman & Chief Executive Officer, HDFC Ltd.
Mr. Keki M. Mistry is the Vice Chairman and Chief Executive Officer of the Housing Development Finance Corporation (HDFC Ltd.). He is a Fellow of The Institute of Chartered Accountants of India. He joined HDFC in 1981 and was appointed as an Executive Director in 1993, moving on to become the Deputy Managing Director in 1999 and finally the Managing Director in 2000. He was re-designated as the Vice Chairman and Managing Director of HDFC in October 2007, and as the Vice Chairman and Chief Executive Officer, with effect from 1 January, 2010. He is the Chairman of the CII National Council on Corporate Governance and also a member of the Committee of Corporate Governance set up by SEBI. Ms. Renu Sud Karnad is the Managing Director of the Housing Development Finance Corporation (HDFC Ltd.). She holds a Bachelor’s Degree in Law from the University of Mumbai and a Master’s Degree in Economics from the University of Delhi. She is a Parvin Fellow — Woodrow Wilson School of International Affairs, Princeton University, U.S.A. She joined HDFC in 1978 and was appointed as the Executive Director of HDFC in 2000 and was re-designated as the Joint Managing Director of HDFC in October 2007. 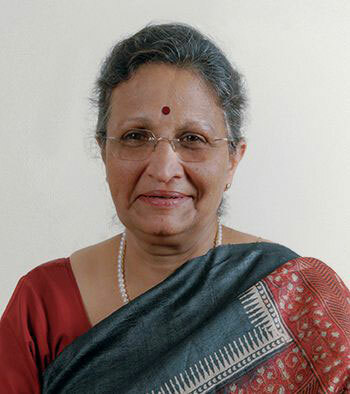 She was re-appointed as the Managing Director of HDFC, with effect from 1 January, 2015. Executive Director and CFO, HDFC Ltd.
Mr. V. Srinivasa Rangan is the Executive Director and CFO of the Housing Development Finance Corporation (HDFC Ltd.). He holds a Bachelor’s Degree in Commerce, and is an Associate of The Institute of Chartered Accountants of India and of The Institute of Cost Accountants of India. He joined HDFC in 1986 and served as a Senior General Manager-Corporate Planning and Finance since 2001. He was re-appointed as the Executive Director of HDFC with effect from 1 January, 2015 and is responsible for the Treasury, Resources and Accounts functions of HDFC.